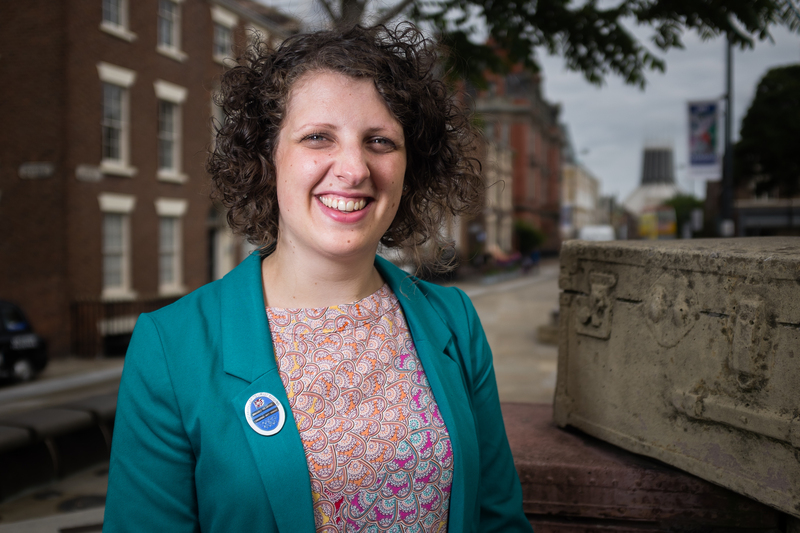 My name is Harriet Gilmour and I am a Blue Badge Tourist Guide for the Liverpool City Region, encompassing Merseyside and Halton. My background is in Museums and Galleries, working for various cultural institutions in Liverpool such as the Walker Art Gallery, the Museum of Liverpool, Tate Liverpool, DaDaFest and Liverpool Biennial. I qualified as a Blue Badge Tourist Guide in May 2013 and am enthusiastic about showing off the Liverpool City Region and what a great mix of rural and urban features it has to offer, plus hugely varied cultural and leisure attractions. I am particularly interested in Liverpool Docks and Waterfront, Liverpool Cathedrals, Art and Public Art, Museums and Galleries, City Walking Tours, Hope Street and Ropewalks, Port Sunlight, Historic Buildings, Regeneration, History of Slavery, History of Medicine and Public Health. Enjoy looking at my site for tour ideas, news and details of how to Experience Liverpool. 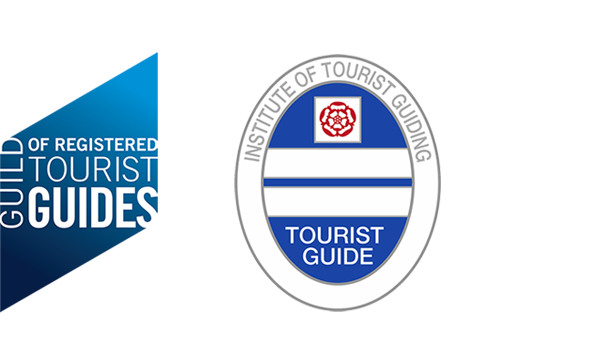 Click the logos to find out more about the Guild of Registered Tourist Guides and the Institute of Tourist Guiding.